At MVC Eagle Beach we care about the environment. Most of our actions take place in the back of the house so our guests don’t really notice but you can be sure that by doing business with us you are helping care for the planet and can trust that we are doing everything possible to minimize the environmental footprint resulting from travels. We are proud to have received two high ranked certificates for our input in helping the environment. MVC Eagle Beach successfully attained EarthCheck Silver Benchmarked status and the Travelife Gold status. The Travelife scheme awards hotels who improve their environmental management and social policy by working with and contributing to the local community. 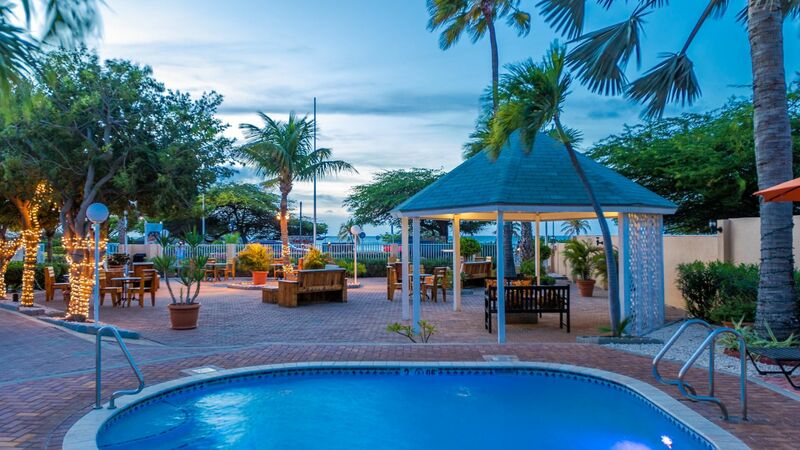 To gain the EarthCheck certification, MVC Eagle Beach had to report their environmental footprint to independent auditors and adhere to internationally recognized standard of Best Practice. There is a strict selection process to achieve both of the awards. The Travelife auditor looks at employment records and energy bills, interviews staff, and inspects the property thoroughly to ensure excellent environmental management. The scheme also examines the social policy of the business taking into account staff issues and community relations to mention a few. The Gold status is given to businesses that display a very high commitment to sustainability and who encourage others to get involved, constantly seek new opportunities for improvement, and actively communicate their progress to others. 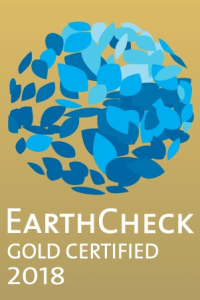 With both - the EarthCheck Silver certification and Travelife Gold - MVC Eagle Beach has shown great dedication to sustainable tourism for many years now. Als je een exemplaar van ons beleid en duurzaamheidsverslagen wilt ontvangen, klik HIER om contact op te nemen met onze Kwaliteitsassistent en Milieucoördinator. Pa ricibi un copia di nos regla y reportahe di medio ambiente, por fabor tuma contacto cu nos Quality Assistant y Environmental Coordinator.